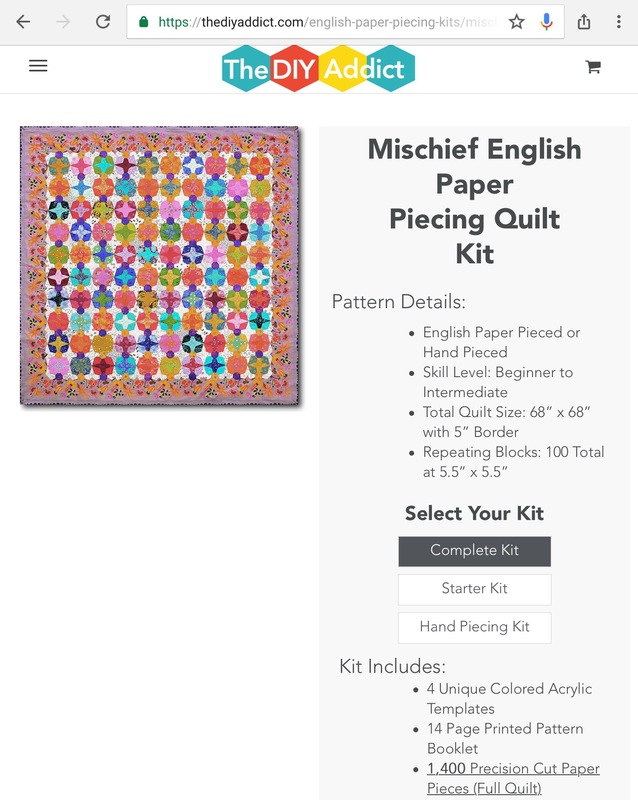 For today’s #MakeSomething Monday , I’ll be posting about my current obsession: Karen’s Mischief Quilt ,that is paper pieced!! 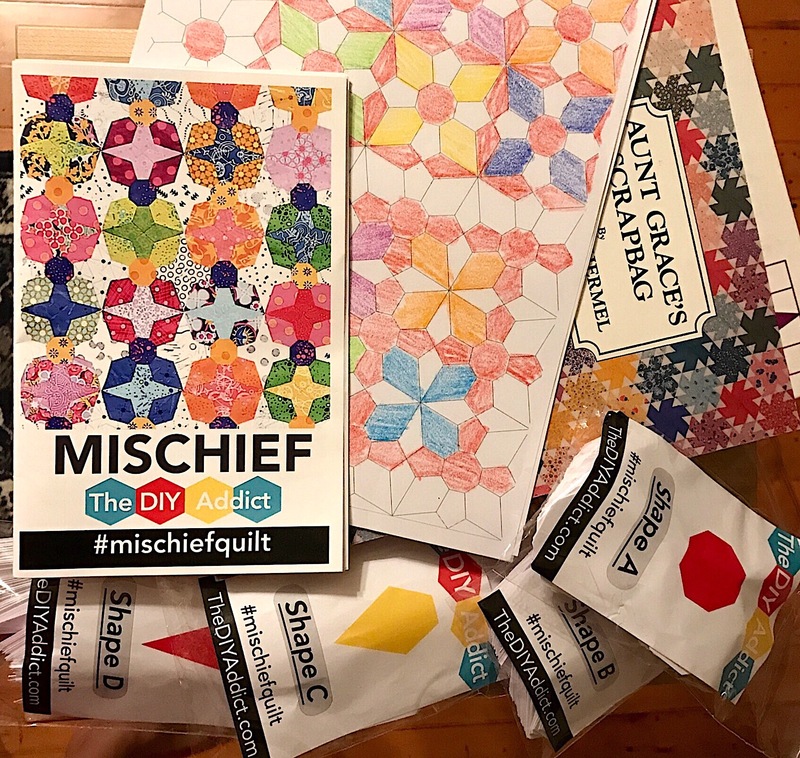 Karen , at The DIY Addict , has created this brilliant pattern that is composed of 4 shapes and has the possibility of 4 DIFFERENT variation patterns! 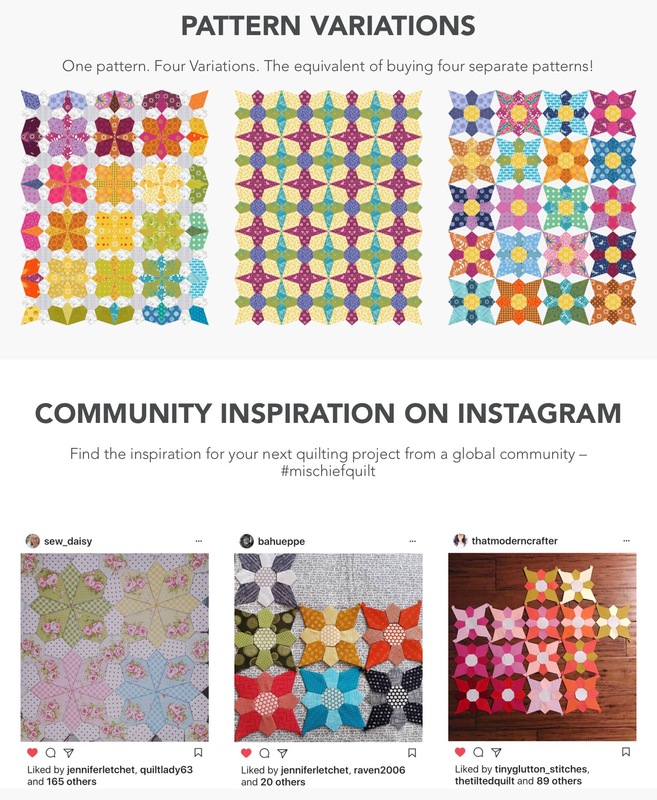 Karen and I met , back then , while liking #EnglishPaperPiecing and #PaperPiecingEverywhere posts on Instagram! We both were paper piecing and posting about it and connected that way and now I’m excited to be able to work on something that SHE designed! Am I the only one who feels an adreline rush when starting a new project? Thoroughly enjoying the planning phase, fabric picking phase?! I can’t help it! Lol Of course, hubby just wants me to finish SOMETHING… ONE THING , he says. Gosh, he really loves me! I have several Civil war reproduction quilts in progress, a modern Tula Pink quilt..And a few others that are not very “loud” in color. 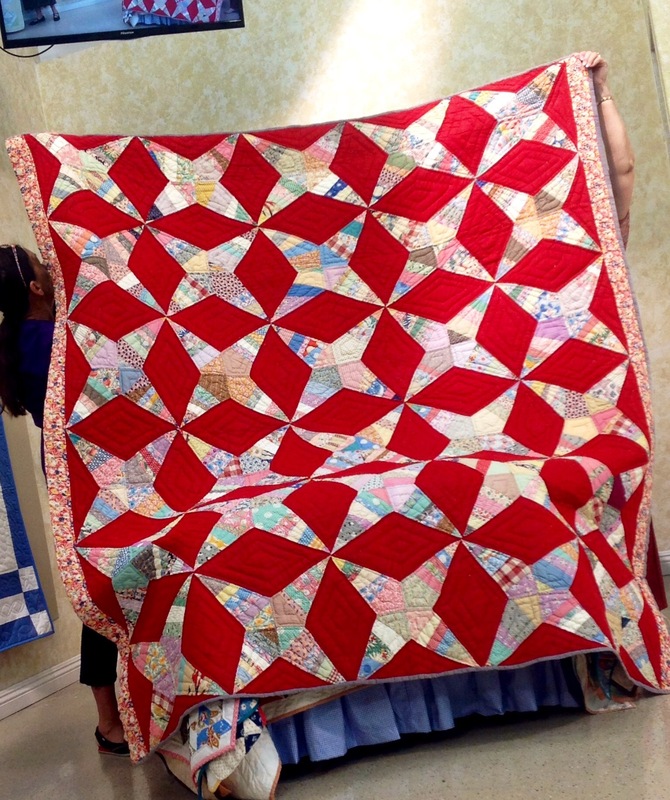 And I remembered this bright red “Rocky road to Kansas” quilt from Eleanor’s Bed Turning Tea (https://rayssewcrafty.com/2013/09/19/bed-turning-and-tea-with-eleanor-burns-and-a-give-away/) , and I just knew that this Mischief Quilt will be red and scrappy with 30’s prints! Deciding on a theme for the quilt is as far as I’ve gotten… but I will be posting my progress as it comes together. 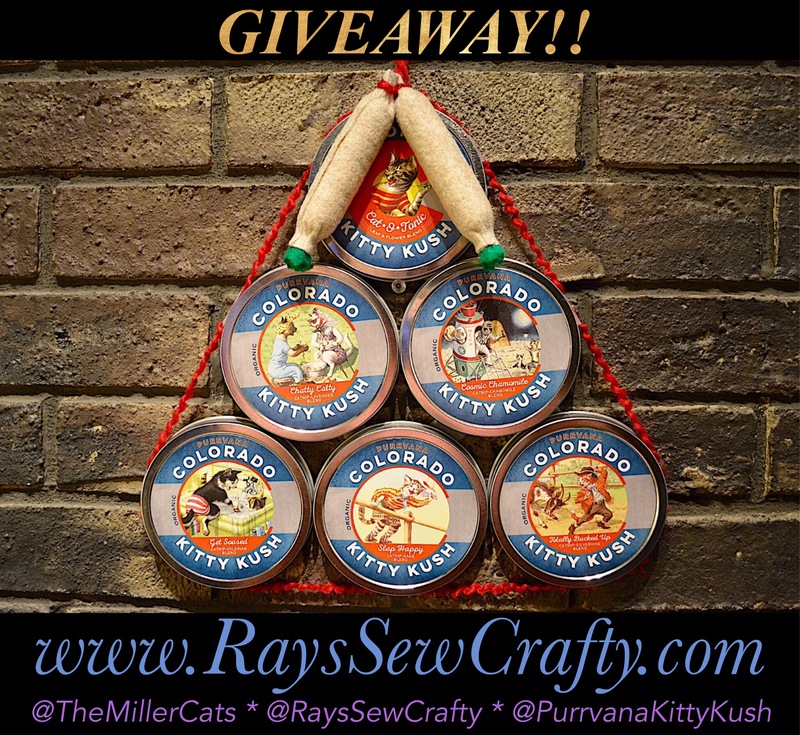 Previous Previous post: #FeatureFriday : Purrvana Kitty Kush and a GIVEAWAY! 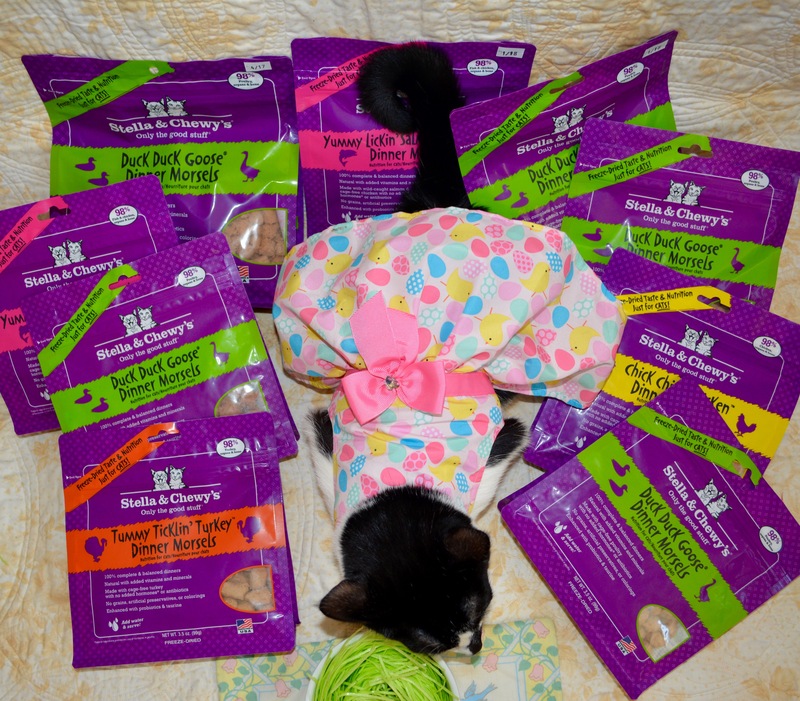 Next Next post: #Whisker Wednesday : Cats, traveling, harnesses , leashes…a stroller?